Organization of lectures and seminars for institutes and organizations of ANAS, other government agencies to teach employees the ability to work on Wikipedia. 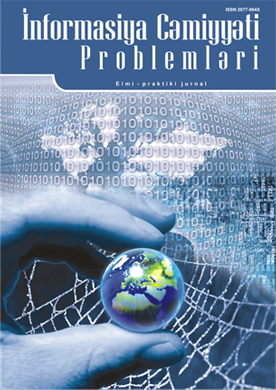 Analysis problems associated with Big Data in Wiki-environment and determination of their solutions. Analysis of manipulative information impact of Wikipedia . Development of applied mechanisms of Wiki technologies to electronic libraries. Development of mechanisms fight against disinformation included to the Wiki environment. Regular monitoring of contents which are contrary to the interests of Azerbaijan in the wiki environment. Monitoring of encyclopedic articles about the well-known personalities of Azerbaijan in Wiki environment. Monitoring of bibliographic articles about scientists of ANAS in Wiki books project. 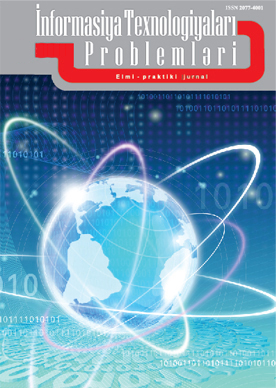 Monitoring of electronic books and magazines about Azerbaijan Wiki books project. Monitoring of multimedia files about Azerbaijan in Wikipedia Commons project. Organization of contents’ inclusion to Wikipedia encyclopedia that reflects information about national and spiritual values of Azerbaijani people, historical facts, famous persons. Organization of massive downloading multimedia files regarding Azerbaijan in Wikipedia Commons project. Preparation of glossary booklets and leaflets regarding Wikipedia encyclopedia.